Focus on work that matters with the high-speed and all-purpose Epson WorkForce DS-570W scanner. 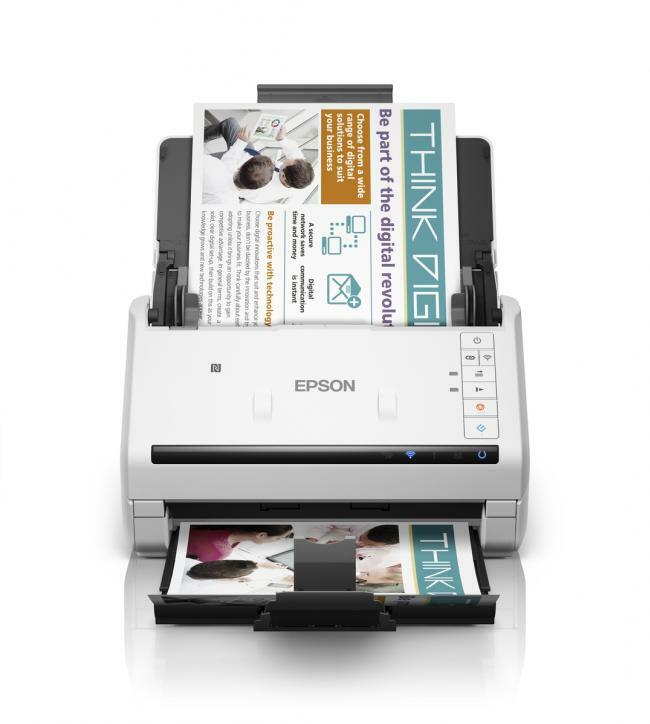 Designed to handle a wide variety of media, you’ll be able to scan anything from fragile paper documents to plastic cards. To top it off, scan your documents to your device and share them to your work group through seamless mobile scanning and network connectivity.